Should you convert your RRSP into a RRIF or an Annuity? If you are turning 71, you will receive notice that you must convert your RRSP into a RRIF or annuity by the end of this year. 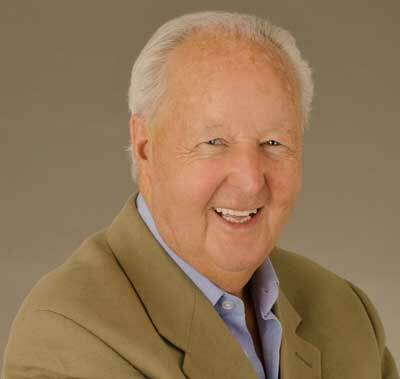 The Canada Revenue Agency (CRA), requires that you cash in or convert your retirement savings into an income stream by the end of the year in which you turn 71. You can withdraw your retirement income from your RRSP in cash. The problem with this option is that the full amount of the withdrawal will be added to your income for this year, and you must pay tax on it. Because the amount of the withdrawal will likely be substantial, it will mean that most of your savings will be taxed at the highest rate. You can use your funds to purchase a registered annuity from a life insurance company. Annuities are ideal if you want to cover your fixed expenses, if you're concerned about outliving your retirement capital, or if you don't want to make on-going investment decisions. You can transfer your funds to a registered retirement income fund (RRIF). RRIFs allow investors to continue to manage their investments. 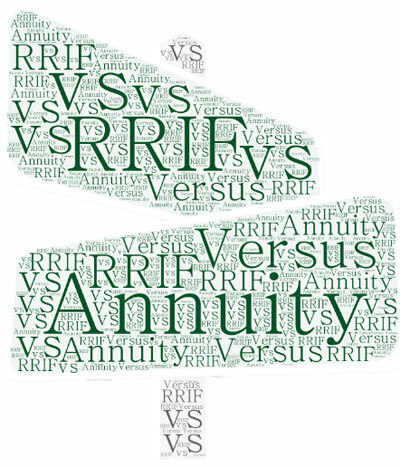 Does a RRIF or Annuity Pay More? Whether RRIFs or annuities will pay you more in the long run depends on a number of factors including your age, interest rates, and the rate of return generated by your RRIF. How involved you and your spouse want to be in the management of your investments. Delay receipt of money for as long as possible? Indexed income to offset inflation? In the case of a mortgage, you borrow a lump sum, then over a fixed period of time, repay the capital together with interest. In the case of an annuity, you lend the lump sum to a financial institution which, over a fixed period of time or your lifetime, repays your capital together with interest. Annuities usually pay higher incomes than RRIFs. Neither you nor your spouse are required to make any investment or management decisions. If you decide that a registered annuity might be a good idea, then ensure you consult someone who sells both annuities and RRIFs, otherwise, you may get just part of the story. RRIFs are sold by most, if not all, financial institutions but life annuities are generally available only from life insurance companies. Some banks and trust companies will tell you they sell registered annuities but usually they only have term certain annuities payable to age 90. You may feel you that you're not likely to live beyond age 90, but why take the chance when you can get a life annuity that is guaranteed to age 90 and continues payment for as long as you live thereafter for almost the same amount of income? If you are not concerned about the age 90 guarantee, the life annuity with a shorter minimum guarantee will pay you considerably more.